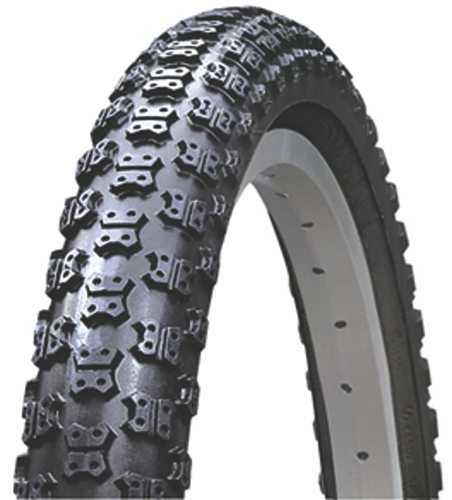 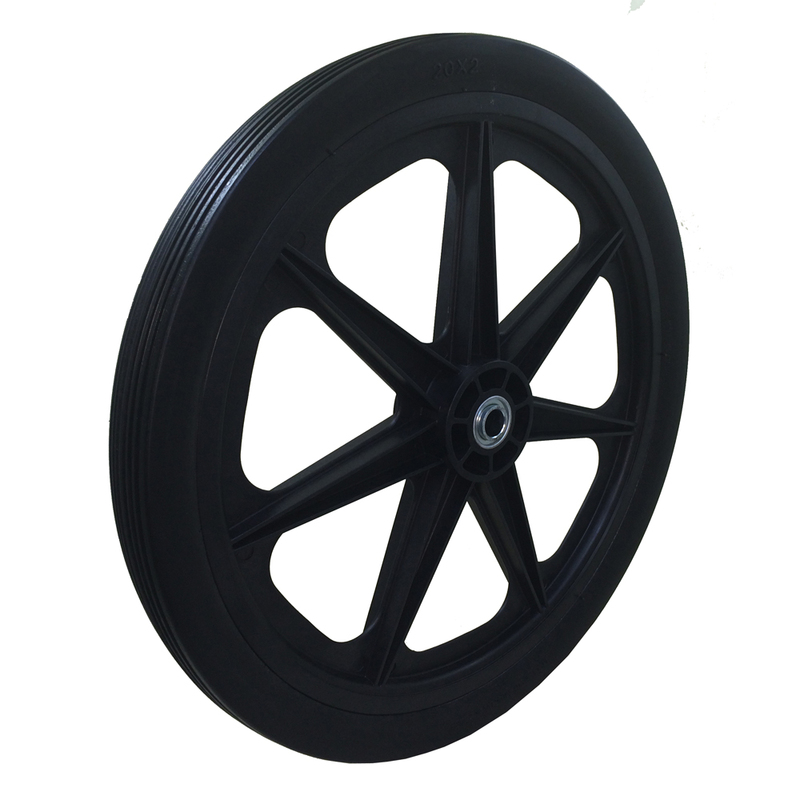 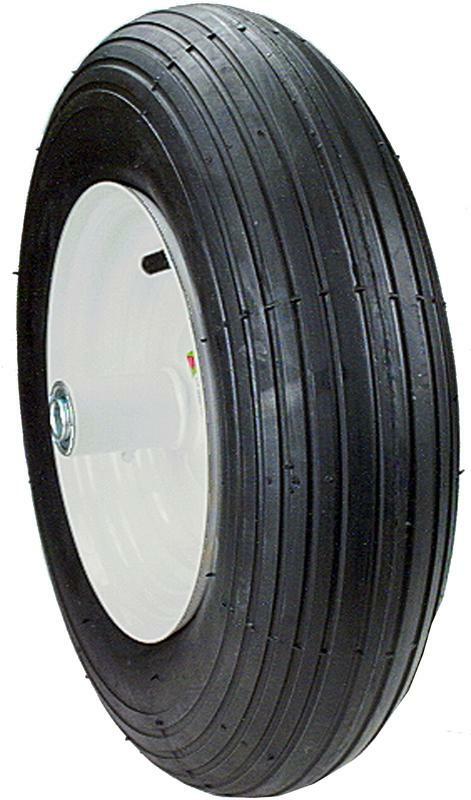 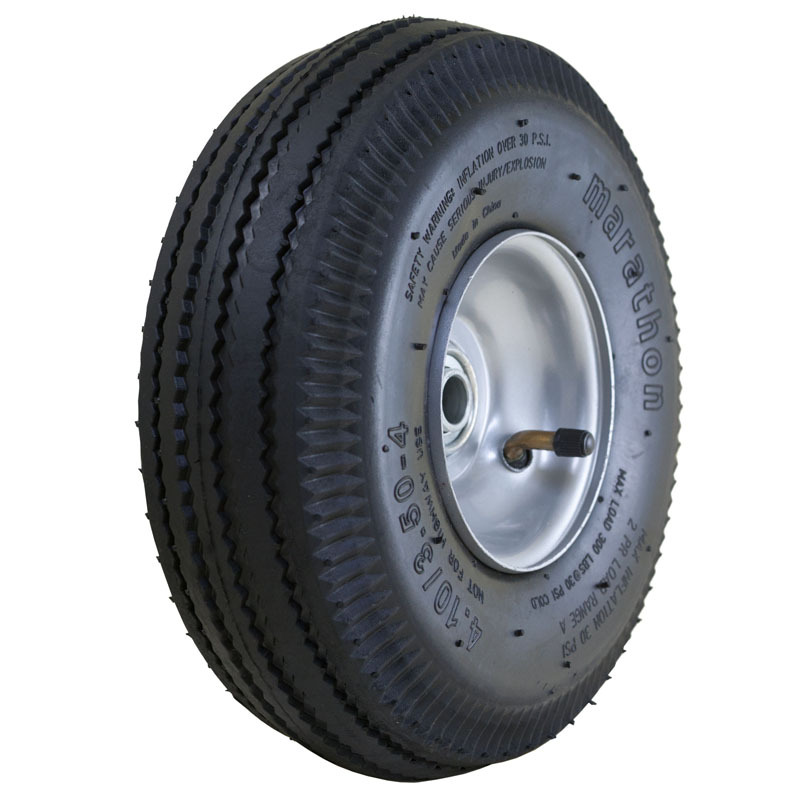 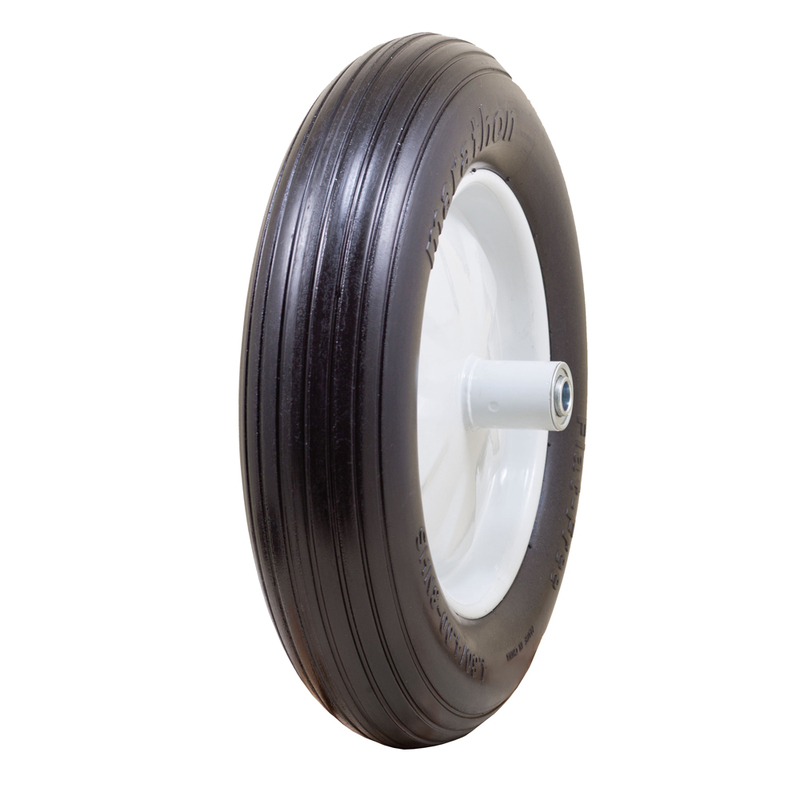 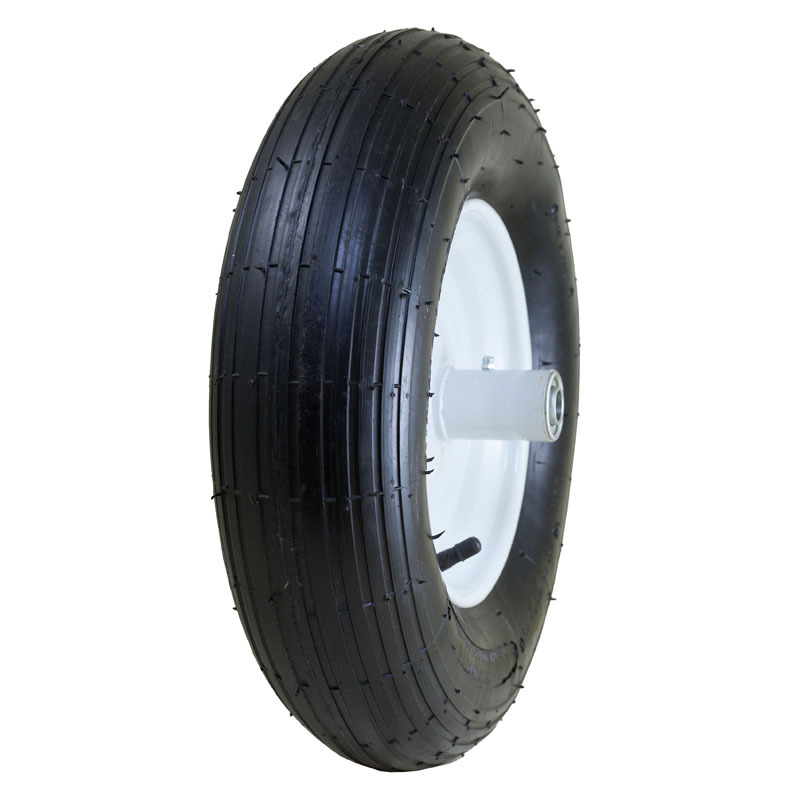 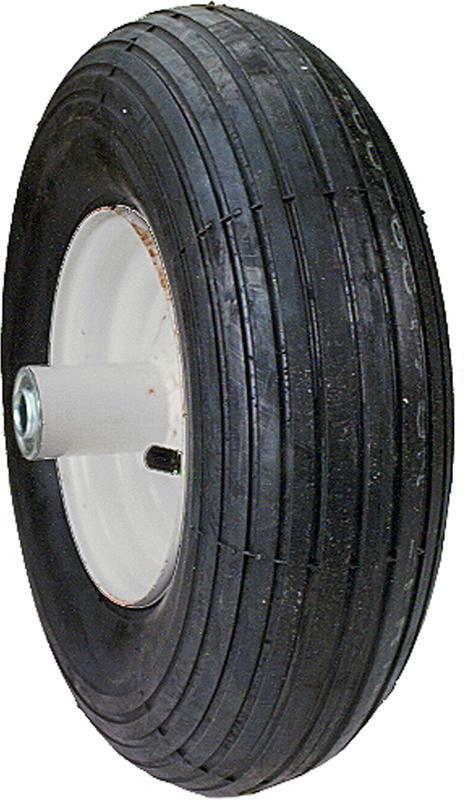 Flat Free Hand Truck Tire with Sawtooth Tread, 4.10/3.50-4" Flat Free Hand Truck Tire with Sawtooth Tread, 4.10/3.50-4"
Flat Free Wheelbarrow Tire with Ribbed Tread, 3.50/2.50-8" Flat Free Wheelbarrow Tire with Ribbed Tread, 3.50/2.50-8"
Pneumatic Tire and Tube, 4.10/3.50-4" Pneumatic Tire and Tube, 4.10/3.50-4"
Pneumatic Tire and Tube, 2.80/2.50-4" Pneumatic Tire and Tube, 2.80/2.50-4"
Flat Free Cart Tire for Lawn, Garden, Marina, 20x2.0" Flat Free Cart Tire for Lawn, Garden, Marina, 20x2.0"
This polyurethane tire is perfect for Vermont carts, marina carts, beach carts, and lawn and garden carts. 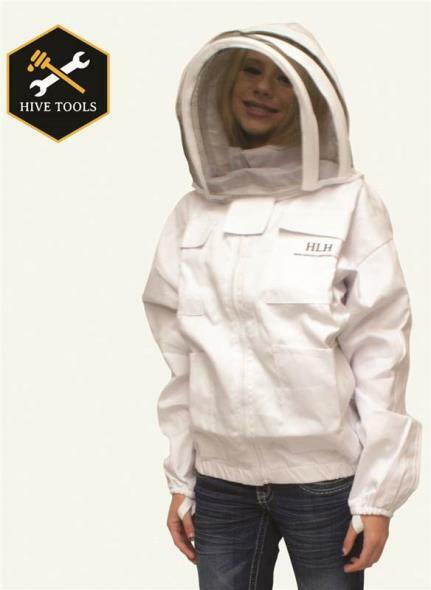 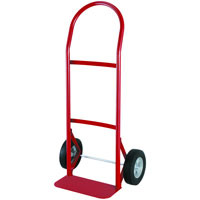 It is easy to install and will allow you to use your cart without ever having flats. 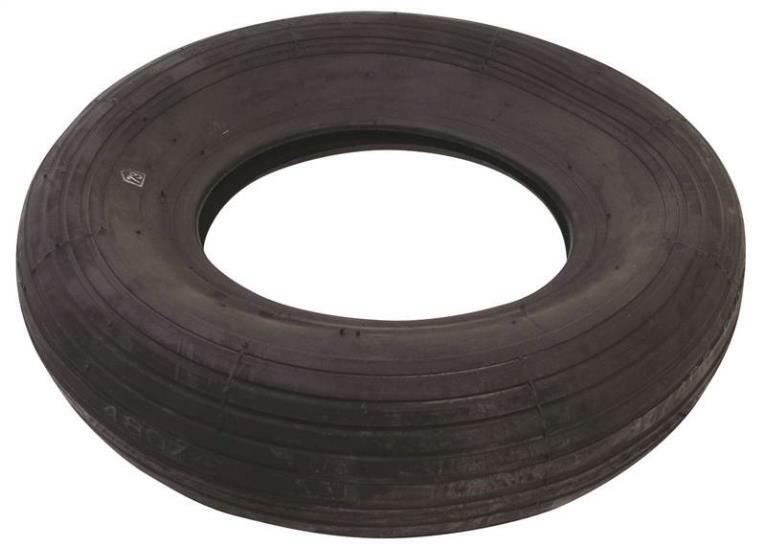 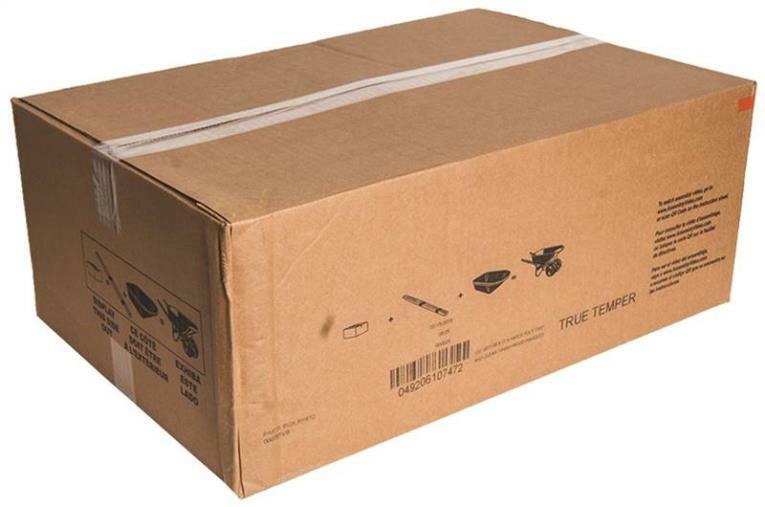 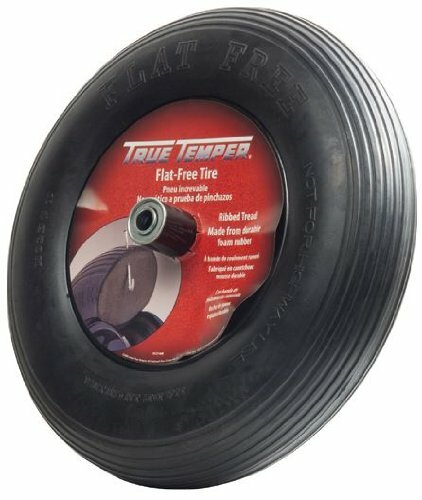 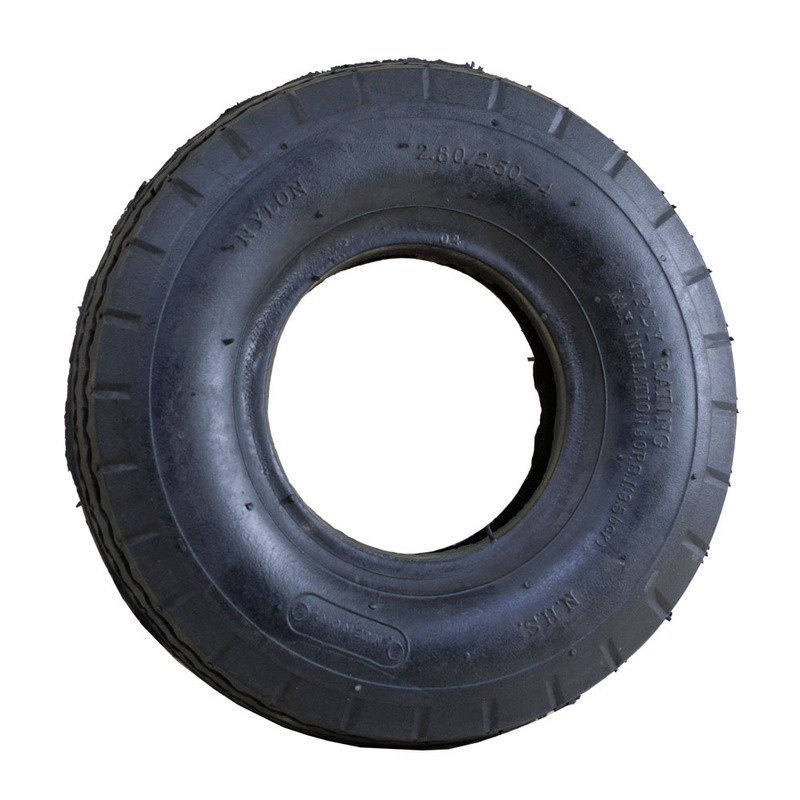 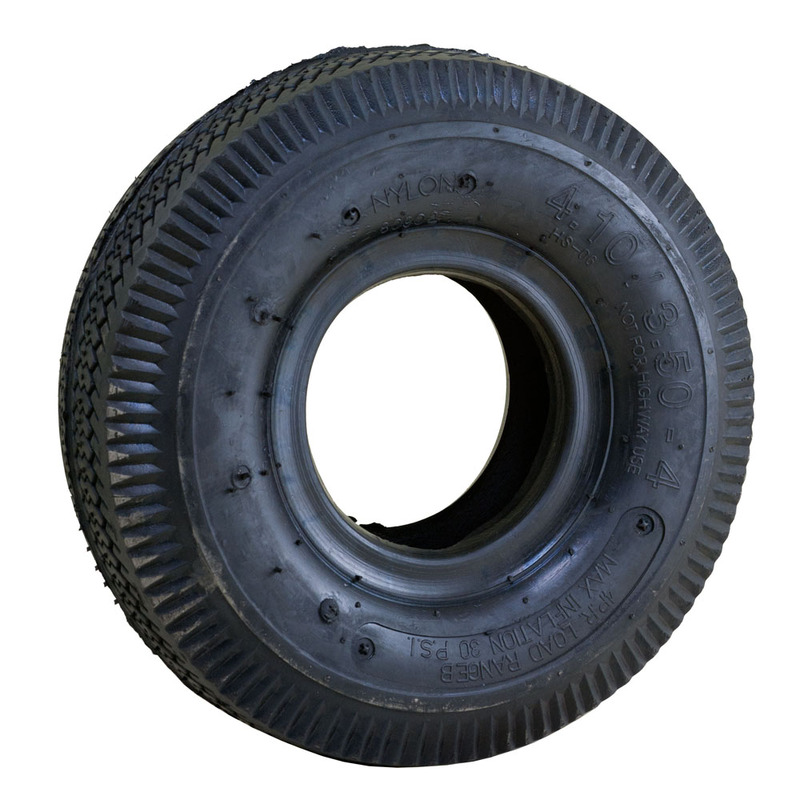 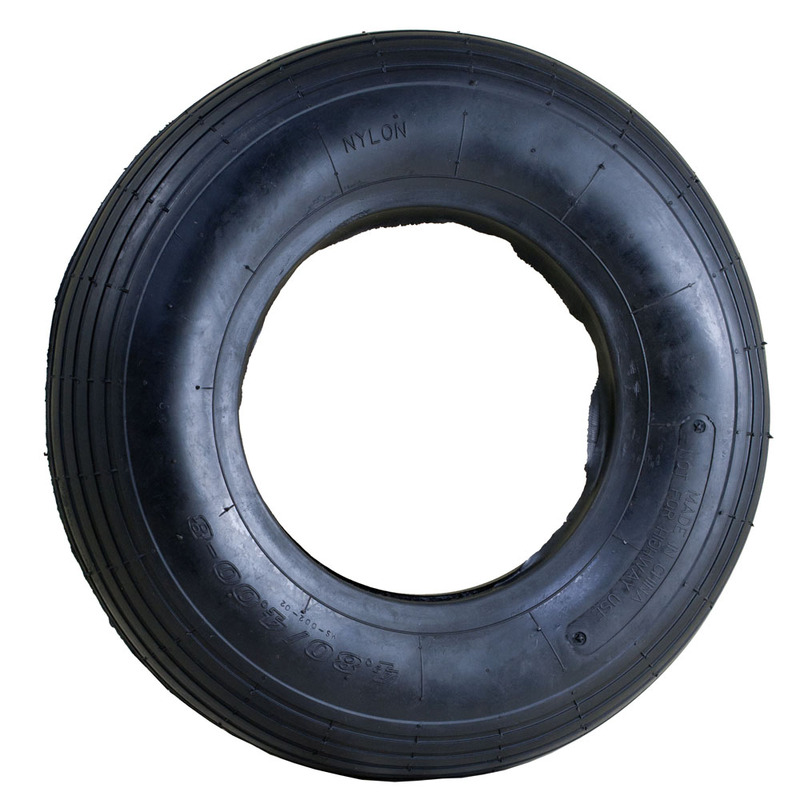 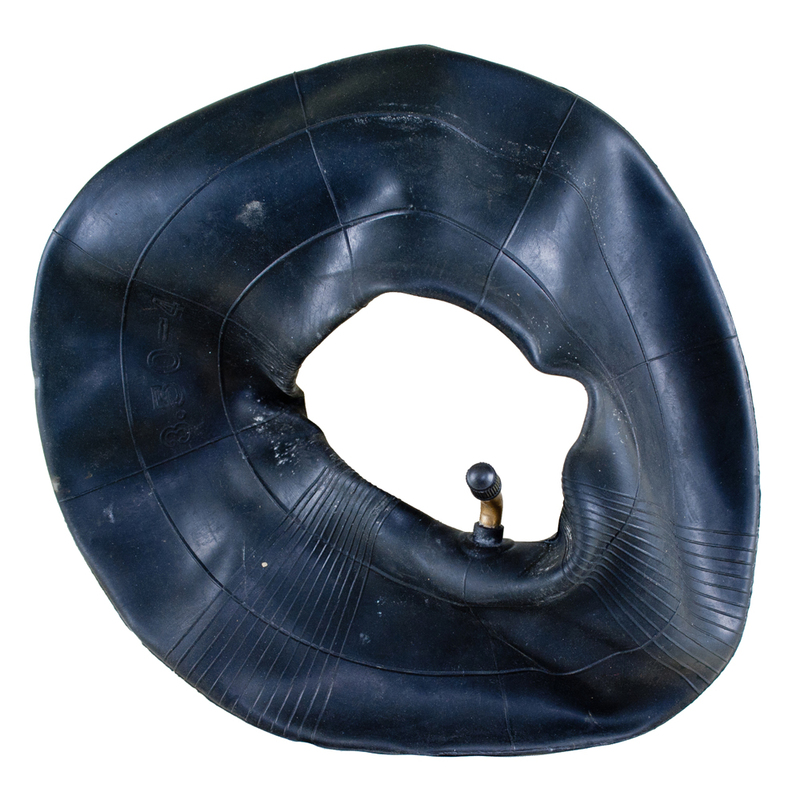 Replacement Tube, 2.80/2.50-4" Replacement Tube, 2.80/2.50-4"
Flat Free Wheelbarrow Tire with Ribbed Tread, 4.80/4.00-8" Flat Free Wheelbarrow Tire with Ribbed Tread, 4.80/4.00-8"
Air Filled Wheelbarrow Tire with Ribbed Tread, 4.80/4.00-8" Air Filled Wheelbarrow Tire with Ribbed Tread, 4.80/4.00-8"
WHEELBARROW WHEEL Wheelbarrow wheel assembly 2-ply, rib tread 5/8" bore 6" centered hub Tubeless Model No. 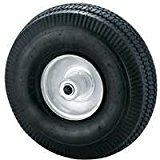 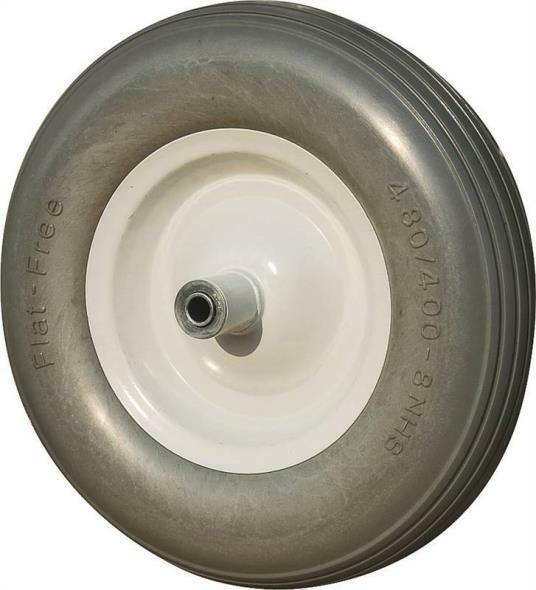 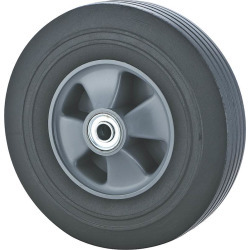 400-6 335255 400-6 WHEELBARROW WHEEL SIZE:6"
Air Filled Wheelbarrow Tire with Knobby Tread, 4.80/4.00-8" Air Filled Wheelbarrow Tire with Knobby Tread, 4.80/4.00-8"
Replacement Tube, 4.10/3.50-4" Replacement Tube, 4.10/3.50-4"
Pneumatic Tire and Tube, 4.80/4.00-8" Pneumatic Tire and Tube, 4.80/4.00-8"
WHEELBARROW WHEEL 2-ply tubeless Ball bearing Hub 6" centered 335260 480-400-8 WLBRROW WHEEL SIZE:8"
8" INNER TUBE Replacement inner tube for 8" wheel wheelbarrows Bagged IT8CC 8 IN. 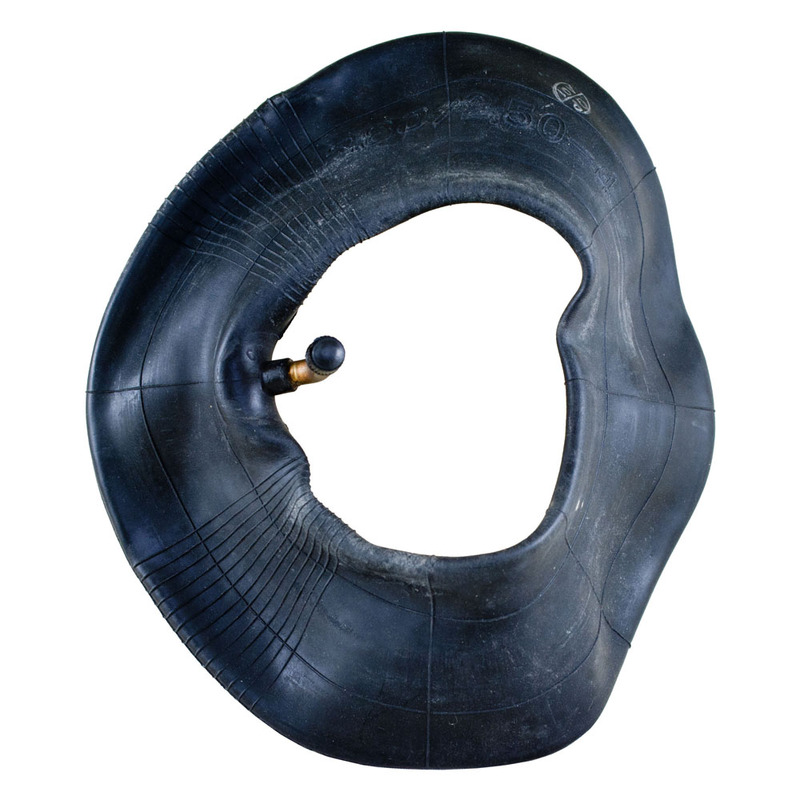 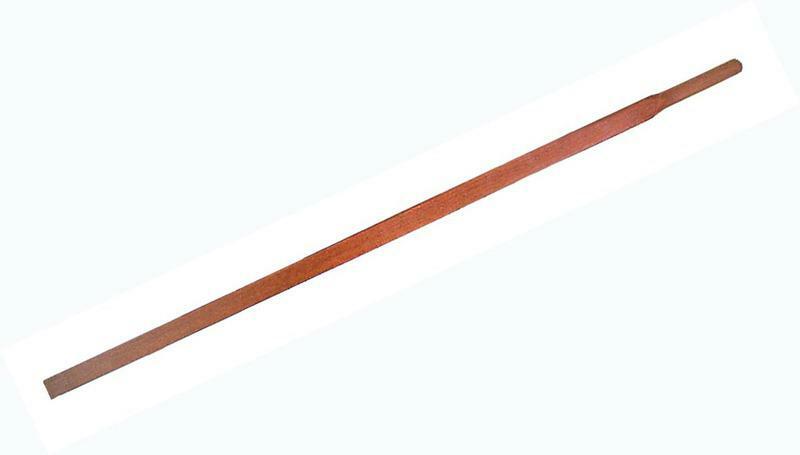 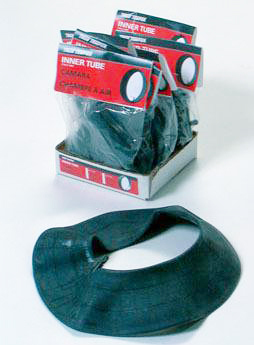 BLACK INNER TUBE SIZE:8"
WHEELBARROW HANDLE Replacement wheelbarrow handle 60" long: 1-7/16" x 1-3/4" straight pattern Shaped grip end, sand finish Seasoned hardwood 36-025 60 IN. 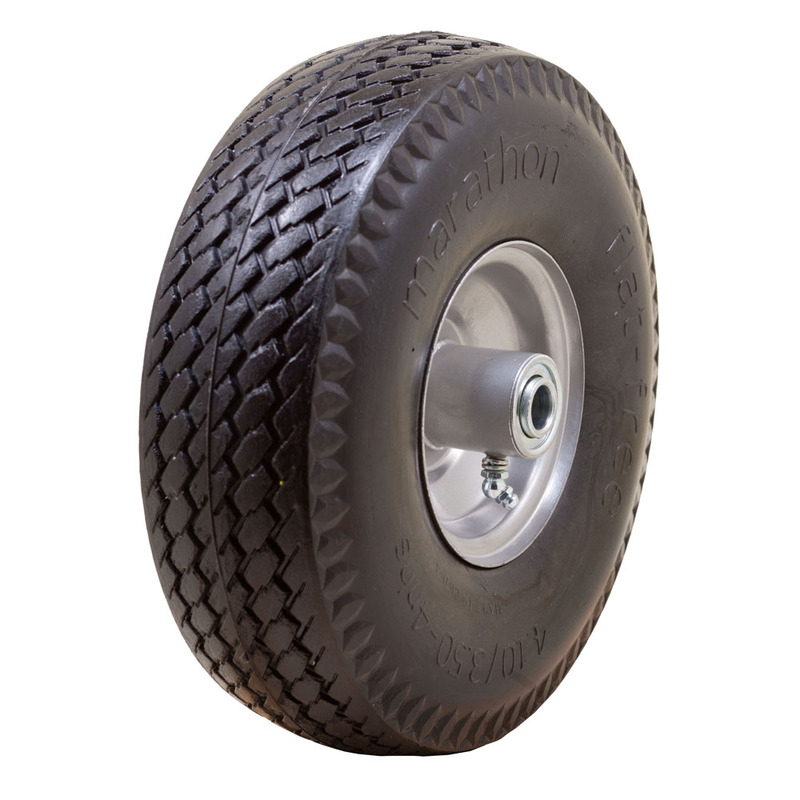 WHEELBARROW HANDLE LENGTH:60"
Air Filled Hand Truck Tire with Sawtooth Tread, 4.10/3.50-4" Air Filled Hand Truck Tire with Sawtooth Tread, 4.10/3.50-4"
Air Filled Wheelbarrow Tire with Smooth Tread, 4.80/4.00-8" Air Filled Wheelbarrow Tire with Smooth Tread, 4.80/4.00-8"
WHEELBARROW WEDGES Clear waterproof finish 35-026 22 IN. 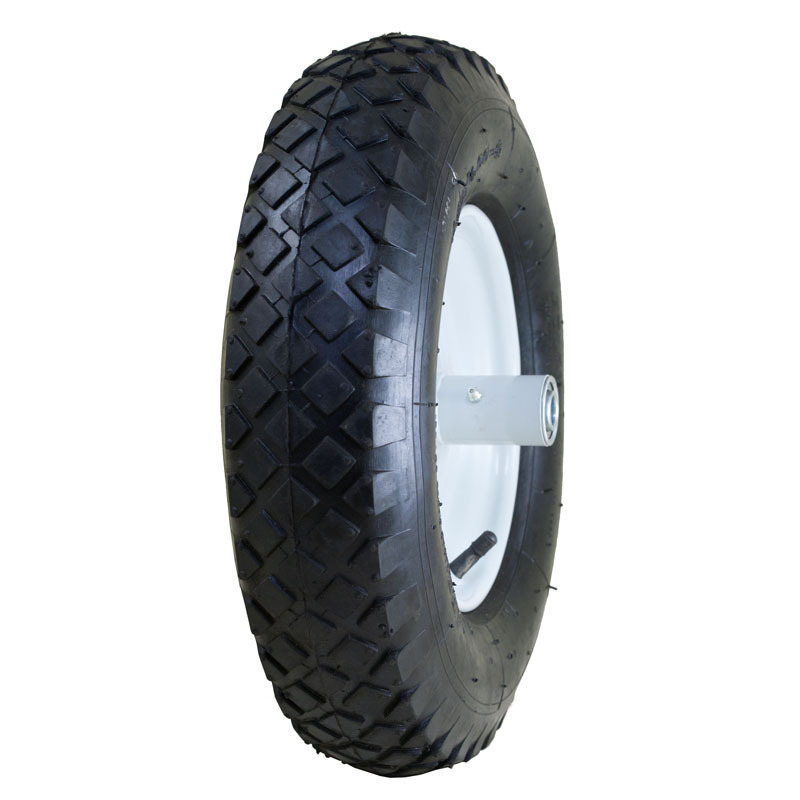 WHEELBARROW WEDGE LENGTH:24"
STUD TIRE 20" X 2.125" STUD TIRE 20" X 2.125"